The John Updike Review is a peer-reviewed, scholarly journal published semiannually by the University of Cincinnati and The John Updike Society. 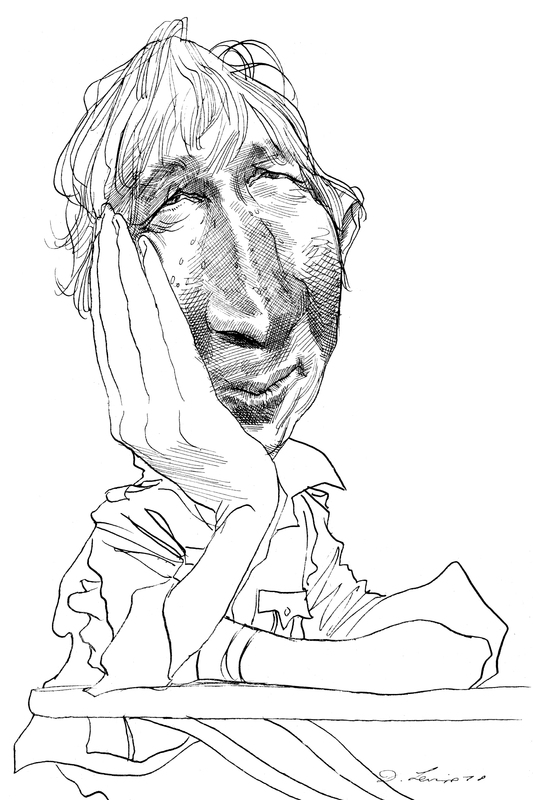 The journal specializes in scholarship on the writings, life, and literary and cultural significance of John Updike. The journal was launched at the first business meeting of The John Updike Society, which convened at the American Literature Association Conference in Boston in May 2009. At that meeting, Jim Schiff, the author of several books on contemporary American fiction, including three on Updike, was selected as the journal’s editor, with the University of Cincinnati serving as the journal’s base of operations. Although the journal is housed within a state that borders Updike’s Pennsylvania, we are in many respects an international journal. The members of our editorial board, comprised of scholars who read and review our submissions, come from eight states within the U.S. and three foreign countries: France, Serbia, and England. In addition, among the first thirty submissions received were essays from writers in Japan, India, Israel, France, Ireland, England, Poland, Canada, and the United States. As of Spring 2018, ten issues of the journal have been published. With a lean staff of two, the journal relies on Nicola Mason, who serves as Managing Editor of The John Updike Review and Editor of Acre Books. Nicola worked for many years as an editor at Southern Review and Louisiana State University Press, and also as Managing Editor of The Cincinnati Review. If you have any questions or seek additional information about The John Updike Review, please feel free to contact Jim Schiff at james.schiff@uc.edu or 513–556–0930.